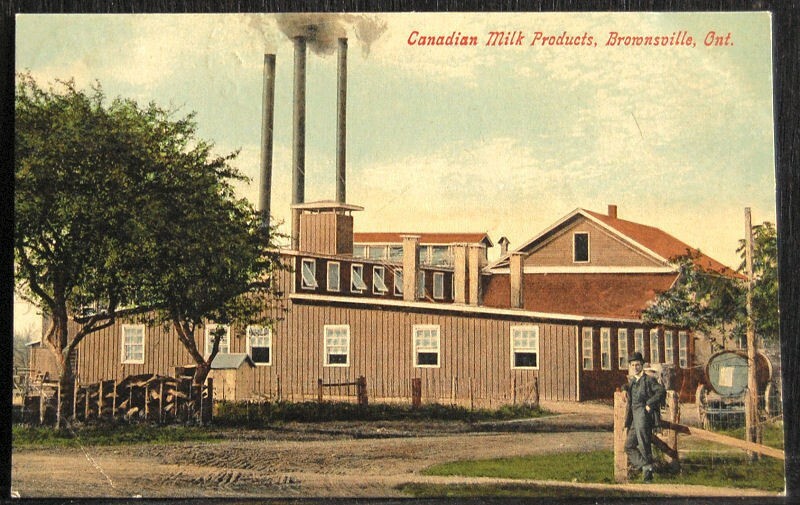 Canadian Milk Products was first established at Brownsville Ontario in 1903 by owner B.A. 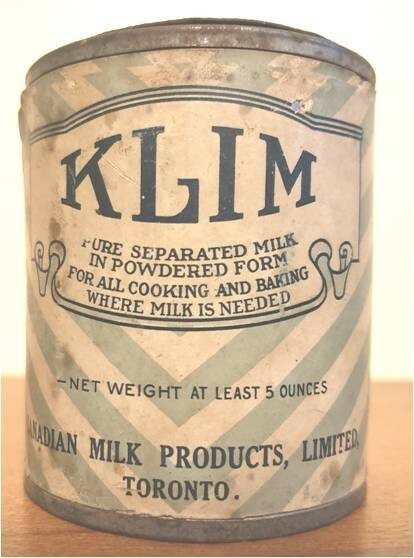 Gould. 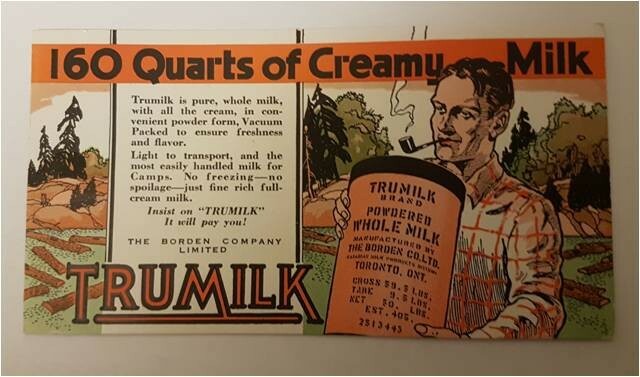 In 1908 Gould acquired the Canadian rights to produce a full cream milk powder that was first sold under the trademark Milkstock. 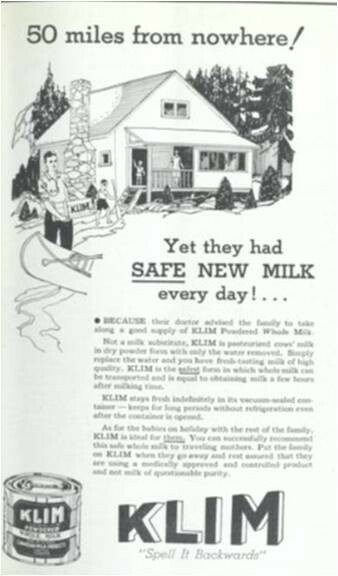 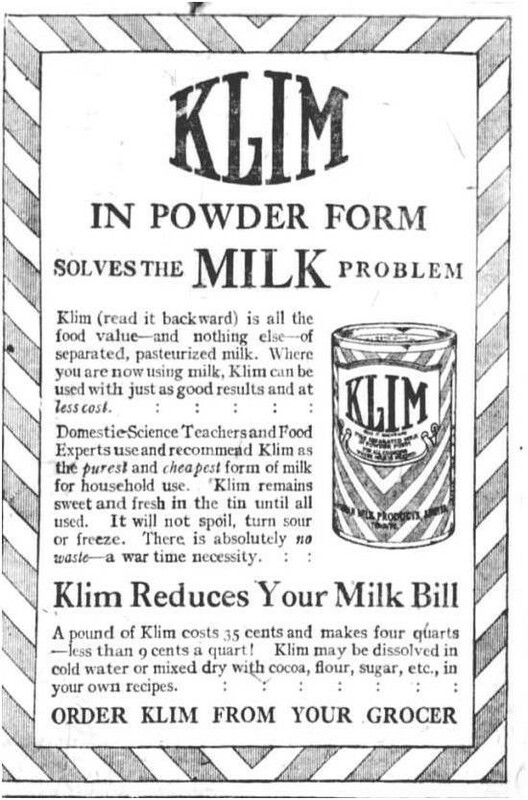 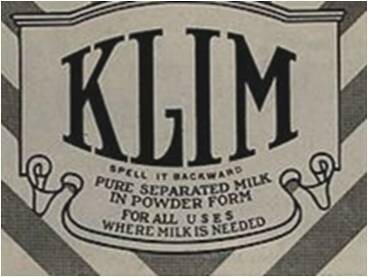 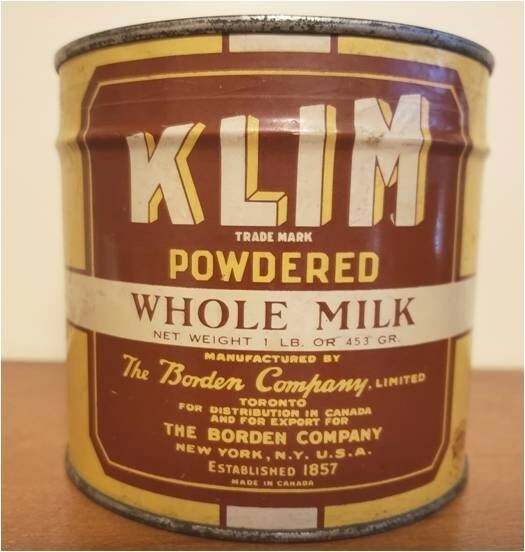 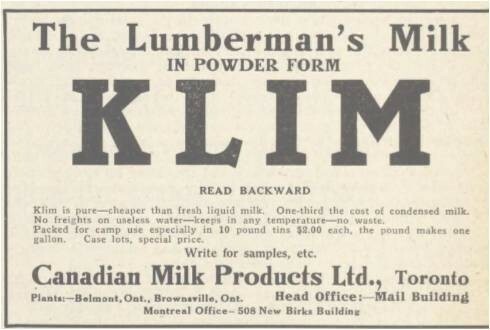 KLIM milk brand as it became known would gain fame throughout the world as the choice quality powdered milk. 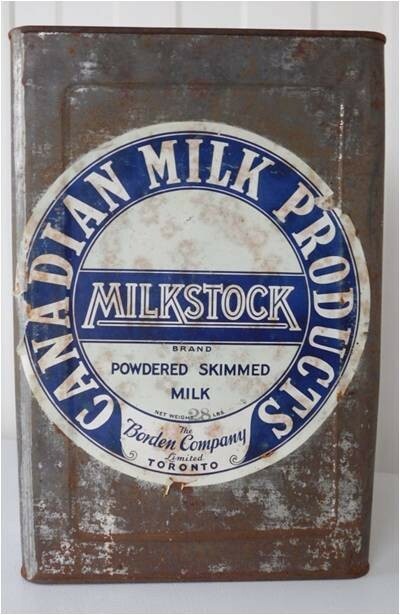 Canadian Milk Products was acquired by Bordens Canada​ in 1929.